Ready to get some AIR? 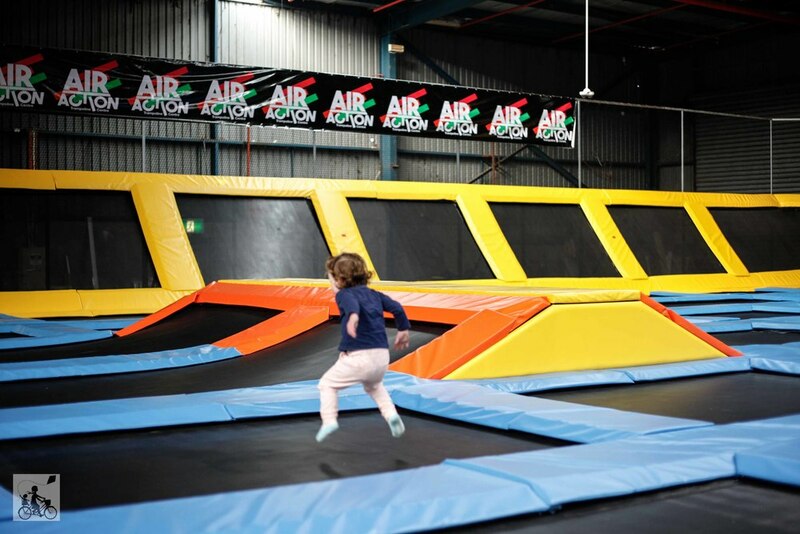 This trampoline centre has been open for one year and it has been thrilling all outer easties! Air Action is a big, bright and bouncy. 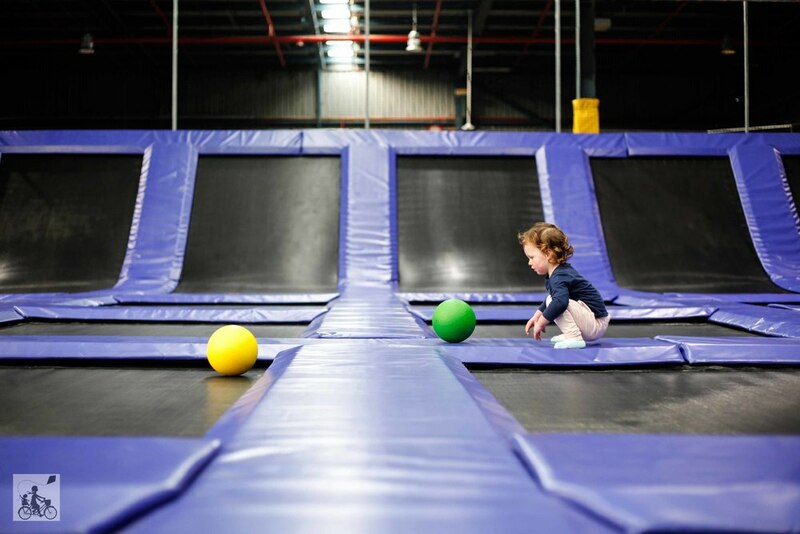 There are 160 trampolines in this big building and you can't help but jump on one or three! You will feel a little like a super hero or Baywatch babe in slow motion as you run from one end of the bounce zone to another. The space is divided into 7 separate areas with a bonus kids area (ages 3-5) which allows the preschoolers to stay out of the land zone of the bigger jumpers. There are basketball rings, dodgeball courts and a foam pit to keep your young (or older) ones running an jumping for the entire session! There is a cafe on site and adults can watch from the beanbags in the middle of the centre! Sessions last for an hour, beginning on the hour and you will be required to wear those grippy socks! $2 a pair. Mamma's special mentions: Fair warning - Children need to be three years and older to play! Don't say I didn't warn you.